Starting this month, I’m getting back into the networking game. I realized last weekend (while planning out networking events to attend for this month and June), that in general, I hadn’t been as social the past couple of years. I had written about this in a previous blog post thinking that I had actually just burnt myself out in mid-2013 from committing to too many events. I realize now that that was only part of the story. In mid-2013, I closed down my first business, TAOpivot. During that summer, I was in flux about what my purpose in my life, my career was. Although I hit up the first annual SXSW V2V anyway, I realized that I no longer had much to talk about in terms of what I did for work. I was embarrassed. And even though I started my second business (Ms. Kwong’s Baked Goods) shortly thereafter, I still didn’t feel like this was in alignment with what I wanted my career to look like. Don’t get me wrong: I loved baking, but it didn’t feel right for me in terms of a long-lasting career. Therefore, I avoided social or networking events in the Denver area. I was uninterested in doing a 30-second pitch on what my business was about, because I knew I didn’t have the passion for it. So instead of fumbling along with the facade, I just opted out of attending many events. Hence, my absence in the Denver business and startup communities. 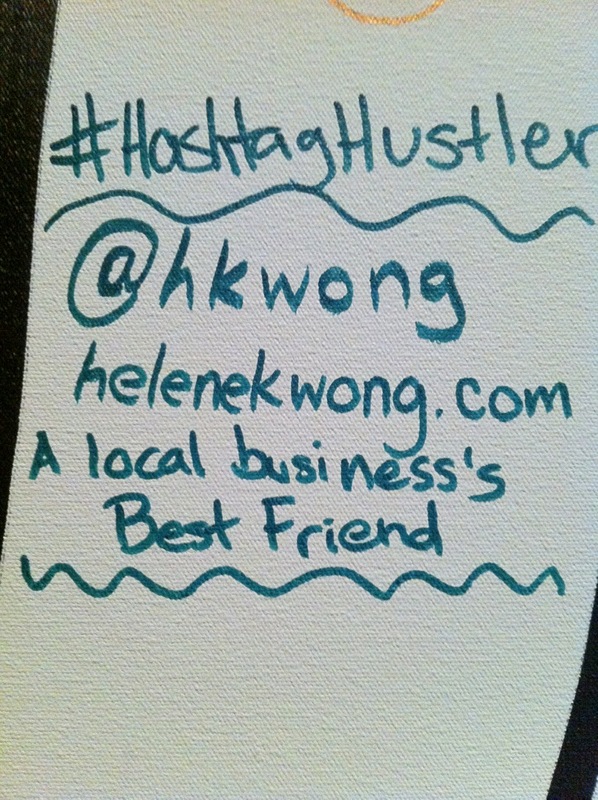 Since Hashtag Hustler has been officially established at the beginning of 2015 (I say that HH actually began in mid-2013 as well, but I didn’t have the full-fledged business concept fleshed out until this year), I have felt more encouraged to attend more events in town, to spread the word about my new, better-aligned business. Because I haven’t been so active in the business community the past two years, of course people don’t quite know me nor HH yet. Luckily, my confidence is building back up from rock-bottom: I am ready to show Denver (and the world!) 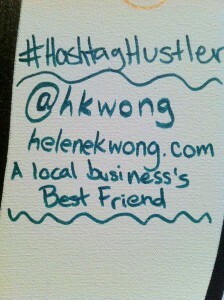 that Helene and Hashtag Hustler are ready to get back into the groove and build up business relationships again. Next Next post: Pick up the phone!